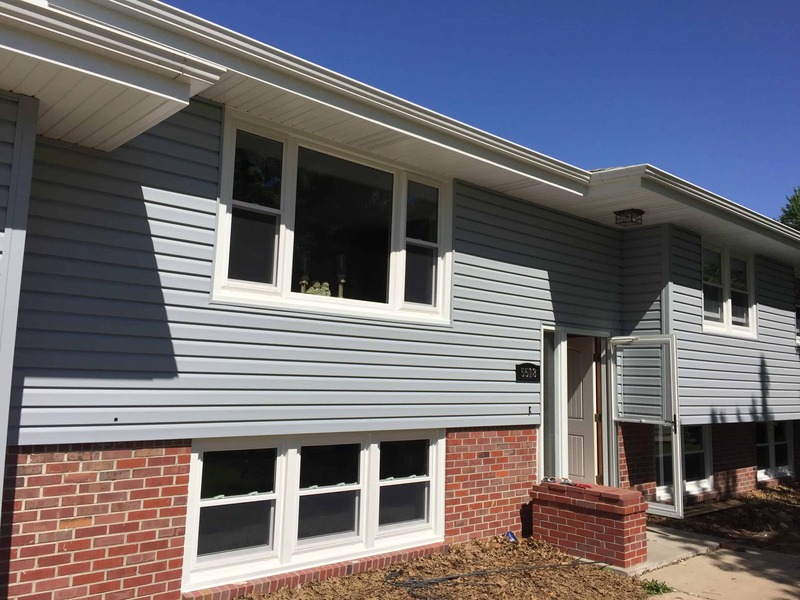 We just finished a Siding ,window and door project in Omaha. 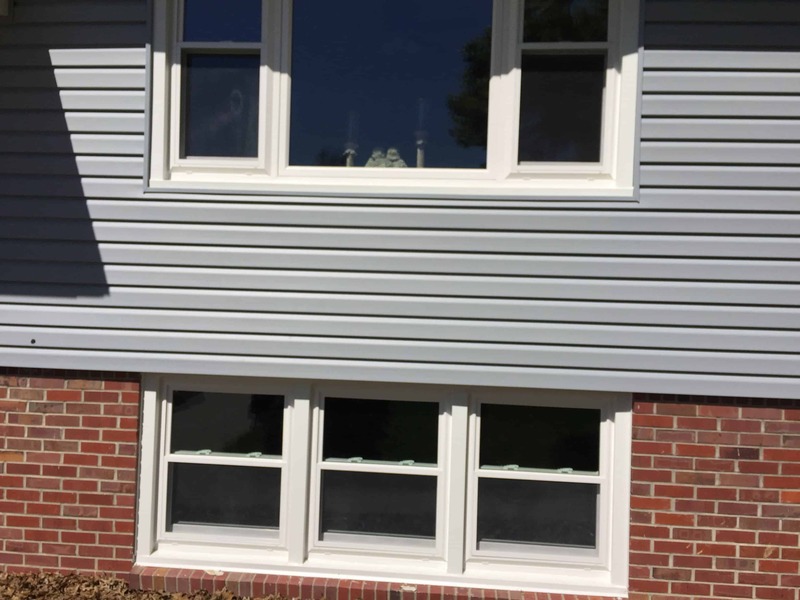 We installed new Mastic vinyl siding using the Quest siding panel in 25’6” long pieces. 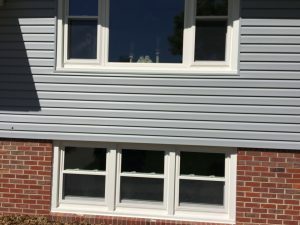 We Also installed replacement windows and used Revere vinyl windows using the soveriegn line which is the best of the three choices available. Installed a new Pella ProLine sliding glass door creating the new opening for the door to replace two windows. Installed a front entryway door with a rain glass sidelight, a garage entryway door, new Larson aluminum storm doors, and we covered the overhang with aluminum soffit’s and fascia, built a new cedar deck and painted the entire upstairs, installed a new snap together floor in the kitchen and hung the new kitchen cabinets making this job a major remodeling update for this house built in the 1970’s. 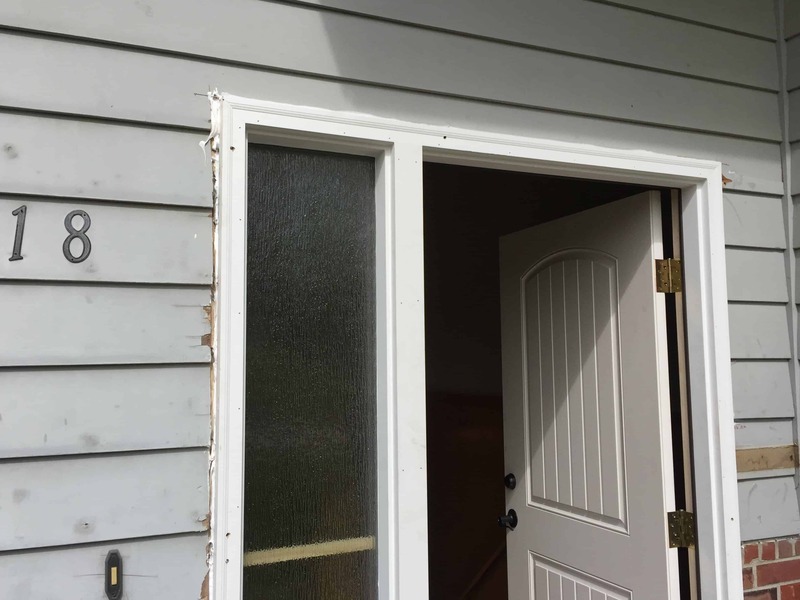 We at Associated Siding & Remodeling will handle all of the different aspects of your home improvement project for you so you can relax and let us provide you with one stop shopping for all of the trades involved to complete the entire project. 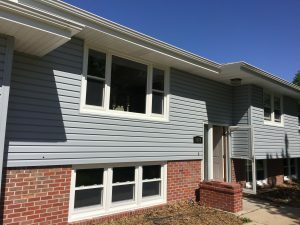 We didn’t do the roof on this house but we are one of the best Local Omaha Roofing Contractor we will be happy to help you with a roof hail claim if you ever incur roof hail damage and need us to work on your behalf with your insurance company to bring your house back to pre storm condition. 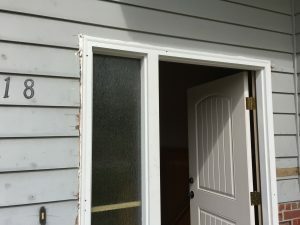 We have Been in Business Since 1975 Call us for a free Estimate.